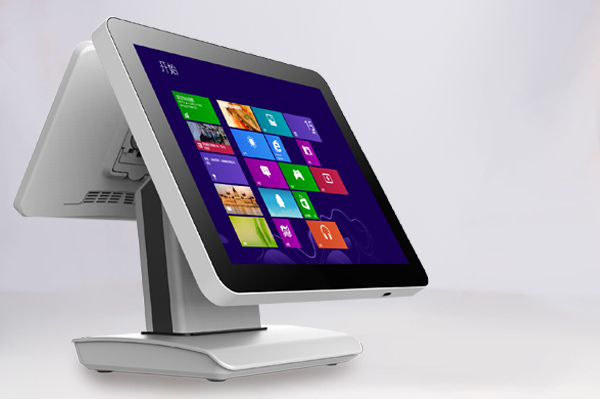 Company News - Receipt Thermal Printer Manufacturer,Bluetooth Mobile Printer factory,China POS Terminal Factory, All in one POS System,---Shenzhen Scangle Technology Co.,Ltd. 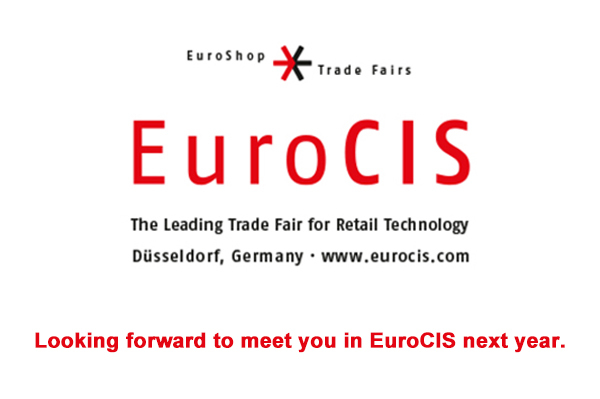 The EuroCIS show was held successfully on Feb. 27 to March.1, 2018. Scangle Technology Co., Limited, as a well-known manufacturer for its all in one POS, thermal printer and portable bluetooth printer in China, had fully participated the journey and exhibited its excellent fruits of research and development. Scangle POS is a leading manufacturer of POS Printers, Thermal Printers, Thermal Receipt Printer, Kitchen Receipt Printer, Barcode Scanner, Barcode Reader, POS Terminal, Barcode Printer in China. Our client base has covered Europe, North America , middle east Asia, Africa & Southeast Asia.